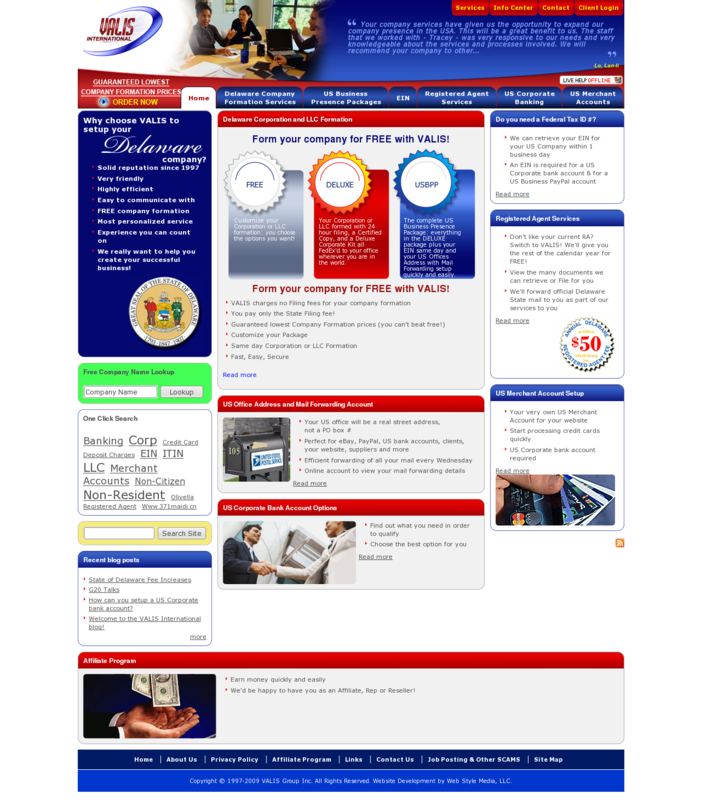 Financial website for Valis Group Inc. Company formation and registered agent services. A new improved version of website for existing client. Was done redesign and migration to Drupal 6.